Today's the first day of school for my kids. 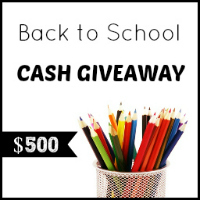 Let's mark the occasion with a new cash giveaway! 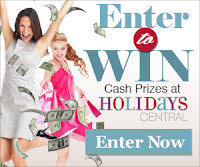 Enter for a chance to win $500 via PayPal! Enter below, then leave a comment - thanks! This would come in so handy right now. My family really needs the money for school.